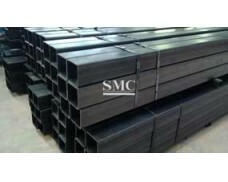 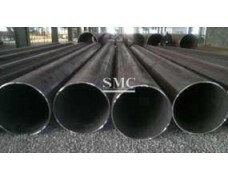 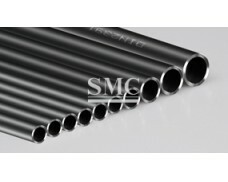 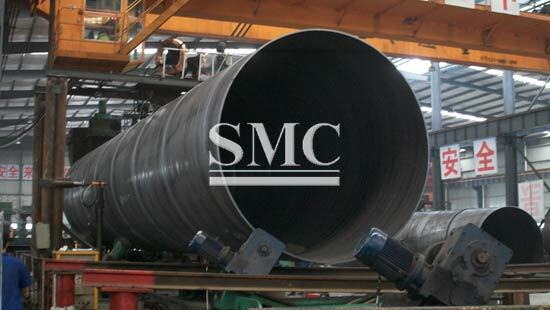 SSAW (Spirally Submerged Arc Welding) pipes are made from hot-rolled steel coils. 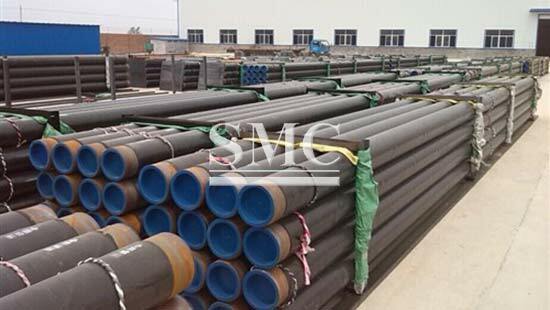 These pipes mainly used in petroleum and natural gas industry to transport flammable and non-flammable liquid and steel construction. 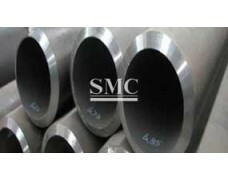 With 13-year experience in manufacturing pipes, customers can always find what they need. 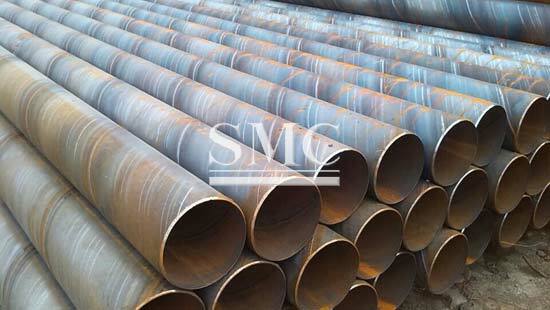 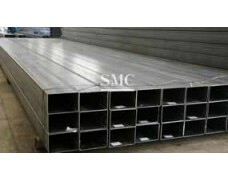 4) Standards: ASTM, ASME, API5L, JIS, DIN, EN, ISO, GB, etc. 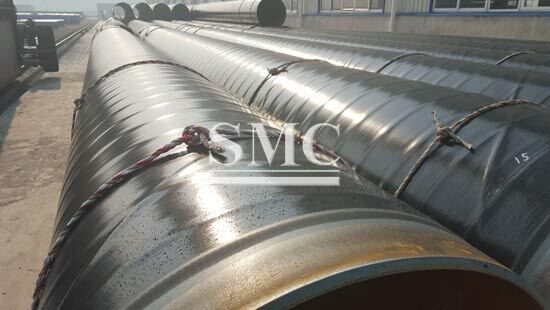 Our Value-Added Manufacturing Services not only save our customer time from having to out-source, but also spare them the cost of dealing with several disparate shops and deadlines. 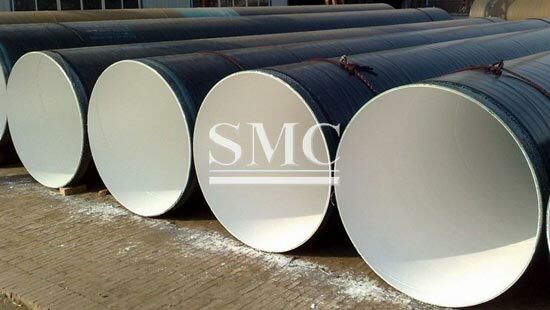 water supply, sewage treatment, low-pressure fluid delivery and so on.